Nothing beat the long line of racing cabinets waiting for you and your friends to duel out in. 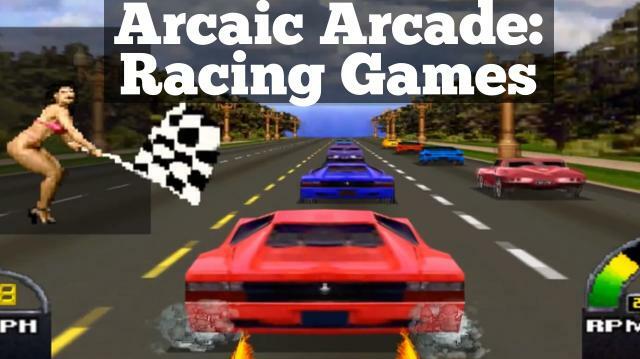 Even though these arcade cabinets are hard to come by, we rehash the nostalgia but taking a look at our favorite racing game moments. Best Rail Shooters in History!